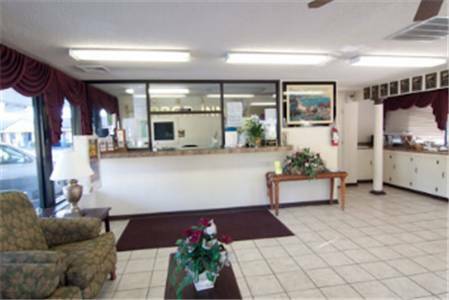 The Rodeway Inn is conveniently located near the historic district of Georgetown and a variety of beaches. Walk to Front Street and peruse unique local shops, bars and restaurants. Some rooms provide marsh views. Enjoy free continental breakfast, served daily. All spacious guest rooms include flat-screen TVs with expanded cable channels, microwaves, refrigerators and coffee makers.